Who will be crowned 2016 NBA champions, the Cleveland Cavaliers or Golden State Warriors? Game 7 happens Sunday night. Watch it live! LeBron James and the Cavs have the momentum going to the do-or-die game of the best-of-seven series after decisive victories in Games 5 and 6. Stephen Curry and the Warriors, on the other hand, will enjoy the homecourt advantage as they seek their second consecutive title. 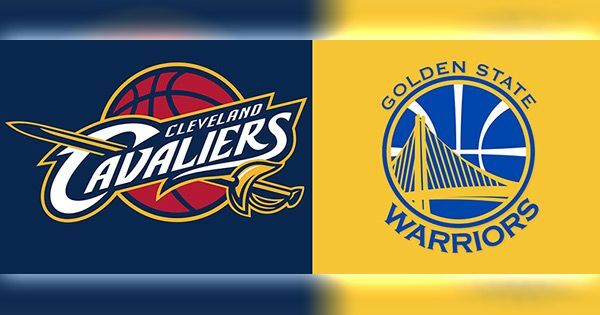 The 2016 NBA Finals Game 7 between the Golden State Warriors vs. Cleveland Cavaliers will take place at the Oracle Arena on June 19 at 8 p.m. ET (Monday, June 20 at 8 a.m. Philippine Standard Time). Watch the live stream via ABC Live or download the ESPN app for iPhone, iPad, Android, Amazon FireTV, Kindle Fire, Apple TV, Android TV, Chromecast, Roku, Xbox One. Update: The Cleveland Cavaliers defeated the Golden State Warriors to become the 2016 NBA champions. We will embed a replay video of the game so you can watch the NBA Finals 2016 Game 7 highlights.